I see you�. 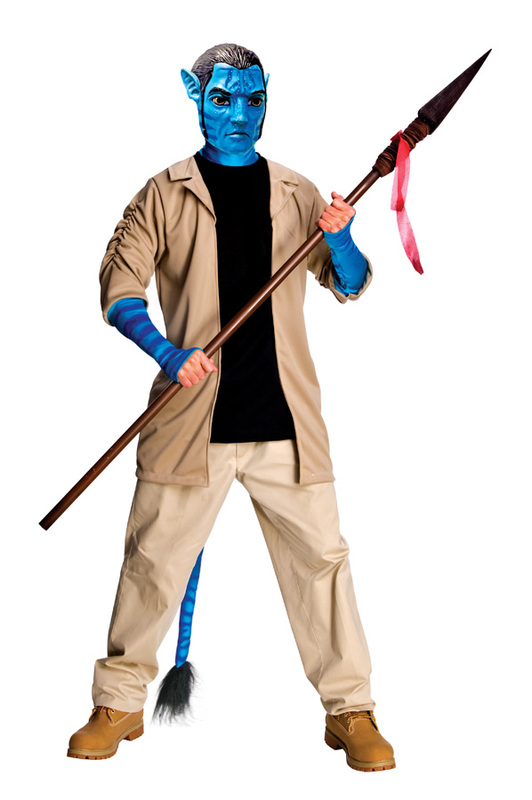 In this amazing Avatar Deluxe Jake Sully Adult Costume! Explore the beauty of Pandora and find your own Neytiri with this adaptation of the popular Jake Sully character from Avatar.